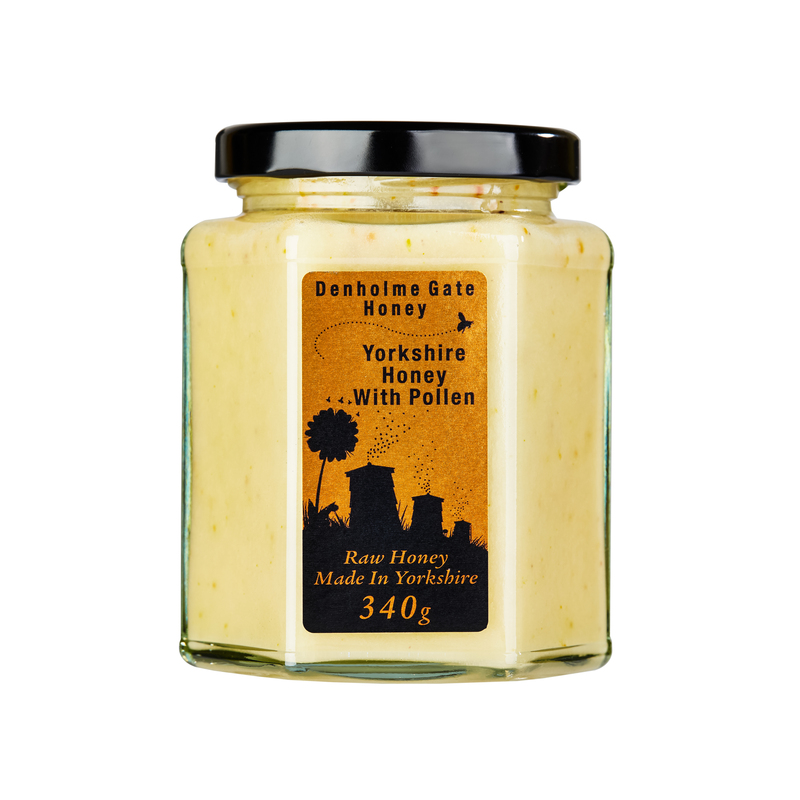 This is ‘raw’ honey at its best; cut directly from the hive this geometric honeycomb is sticky with sweet honey. 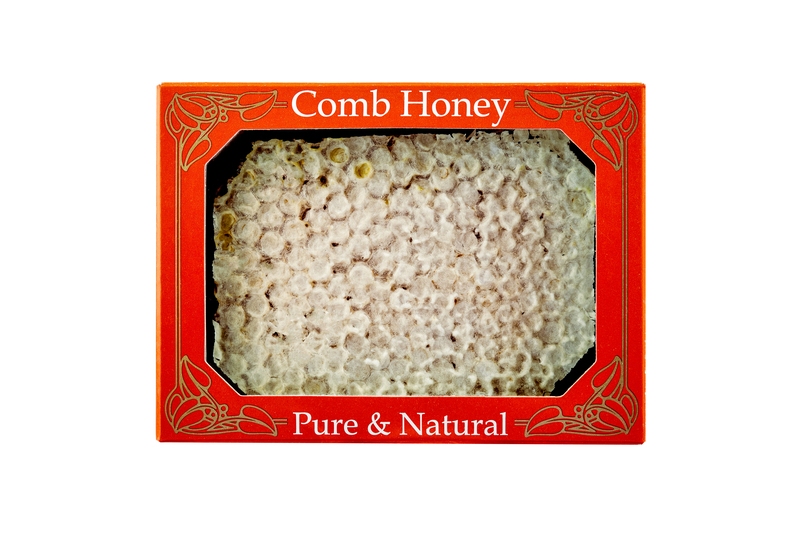 You can eat it whole – honey and waxy comb – for a really special treat. 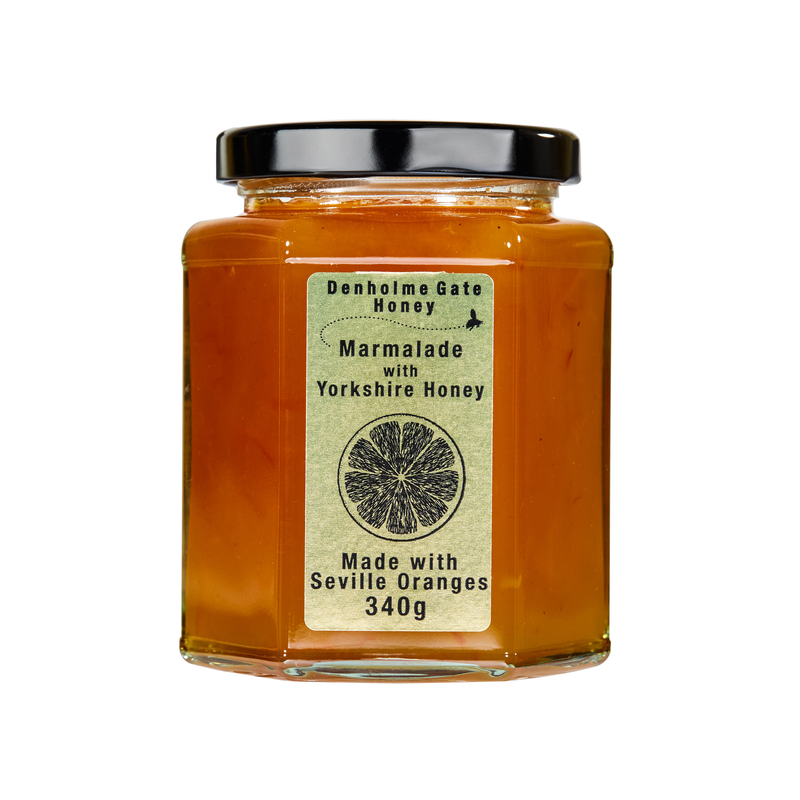 This highly sought after Yorkshire honey delicacy always sells out fast, so get yours while you can.